Music is something which changes the mood of the moment. In simple words, with best free music apps for iPhone, Music is ‘Divine’. iPhone’s free music apps have been a great hit around the globe. Music is something which is imaginably beautiful. It can change the situations from stressed to a relaxed mode. Certainly, a good music dose is important to get that hit of feel-good feeling to start a day or celebrate. There are numerous free music download apps for iPhone which have the capability to captivate the hearts of the app user. Complete music bank is available with old and new artists and numbers. It is absolutely easy to listen to the streaming music and also to find the best nearby radio stations. These iPhone music apps are amazing and free and totally compatible. It will pull up your spirits and let your dreams fly high. 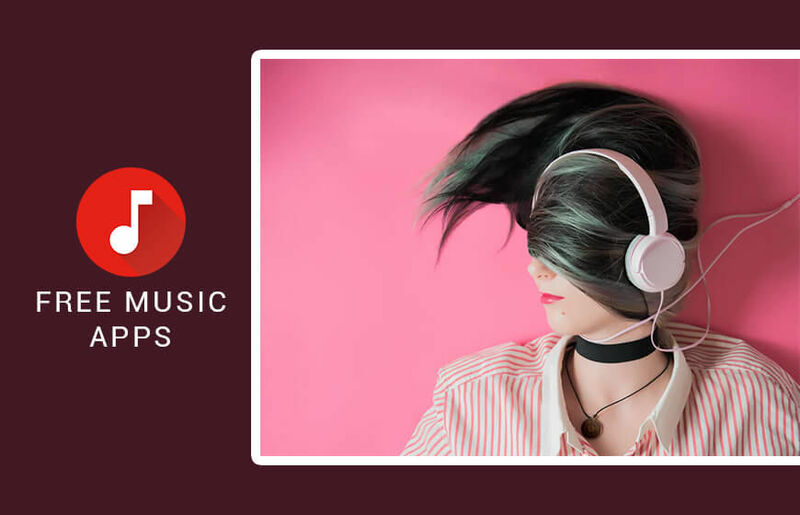 If you are a die-hard fan of music then the iPhone music apps are going to rock your world with never-ending escapade of all-time favorites and new hits. 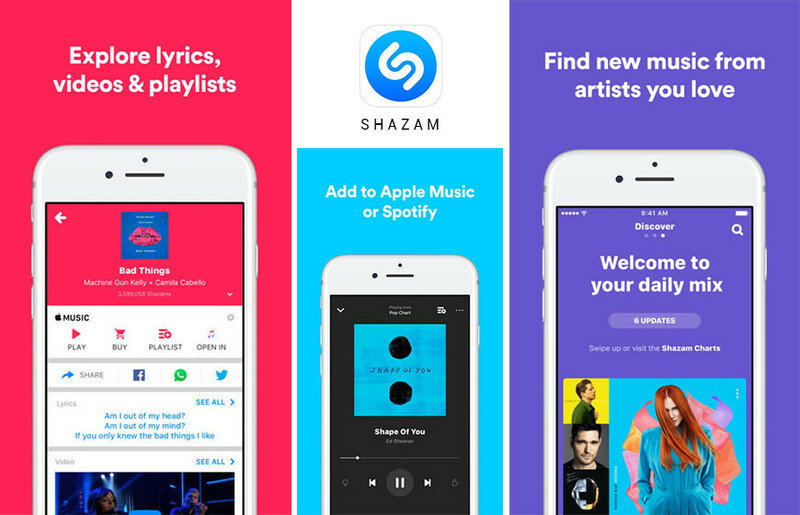 Shazam is one of the coolest free music app for iPhones which has the capability to tell the username of the artist and song after it starts to play. This gives an option to the user to share the discovery, watching a music video of the same on YouTube. Each song that is being played by Shazam gets saved as a tag. 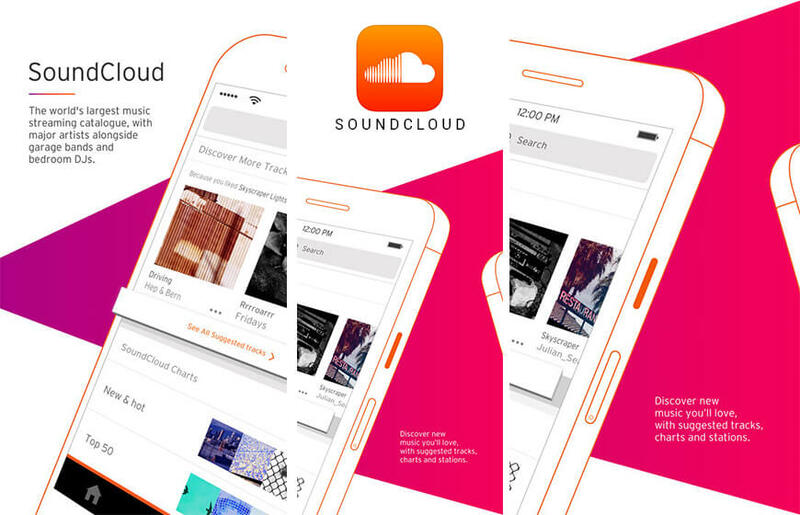 These and many other features have made this music app perfect for iPhone. Spotify is an amazing music app for iOS, it has features which lets the user follow the artists and sync music. 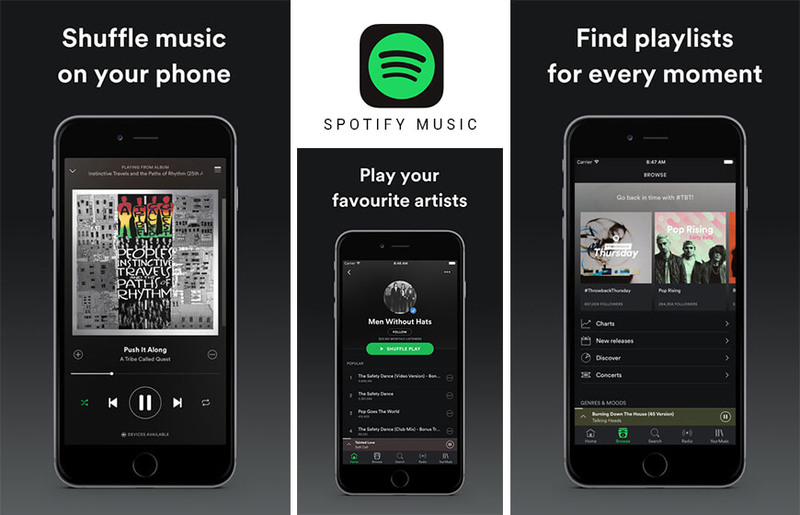 Spotify also has an option where the iPhone user can create a radio station which will play the music as per the initial choice recommendations. 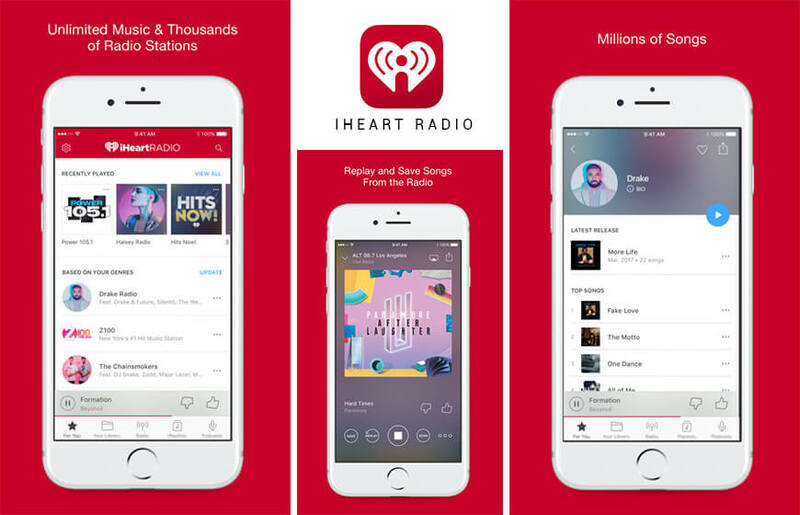 iHeart Radio is has been getting best app reviews for its versatile features and no commercial platform. This is one the best music app for Apple phones while it facilitates podcasts through which user can create their own music stations. 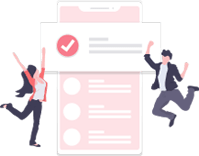 This application showcase the lyrics, biography of the artist and an option to share the station with a group as the music is played over the app. 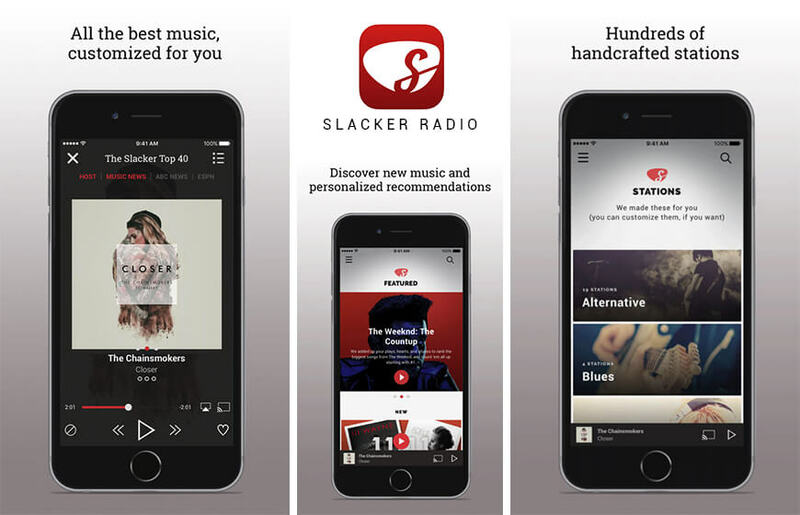 Slacker radio is a free music app for Apple phones which has been pre-designed for streaming the radio stations available for all the genres. New station list can also be prepared through this app which distinguishes recently played and the favorites. 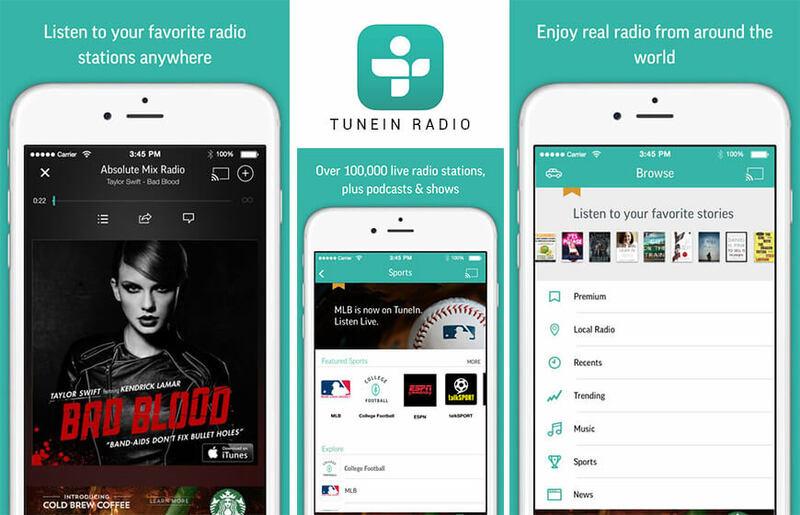 Check out TuneIn Radio a free music app for iOS platforms. This free music app lets the user get the access to local radio stations and save them as presets. A song or an artist can also be searched easily and instantly the app will throw the list of radio stations from around the country. 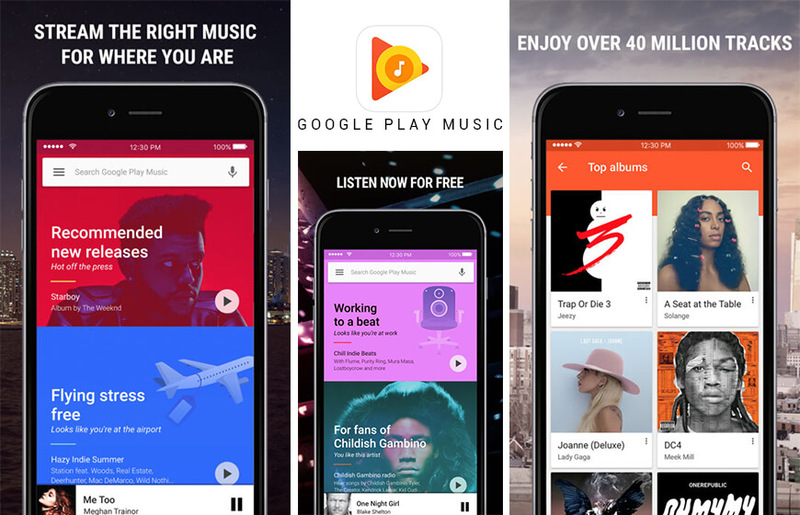 Google play music app is a perfect app for iOS phone users. User can upload up to 50,000 of their own songs to their Google account and can easily access all of them. It has numerous features like customized song playlists etc. 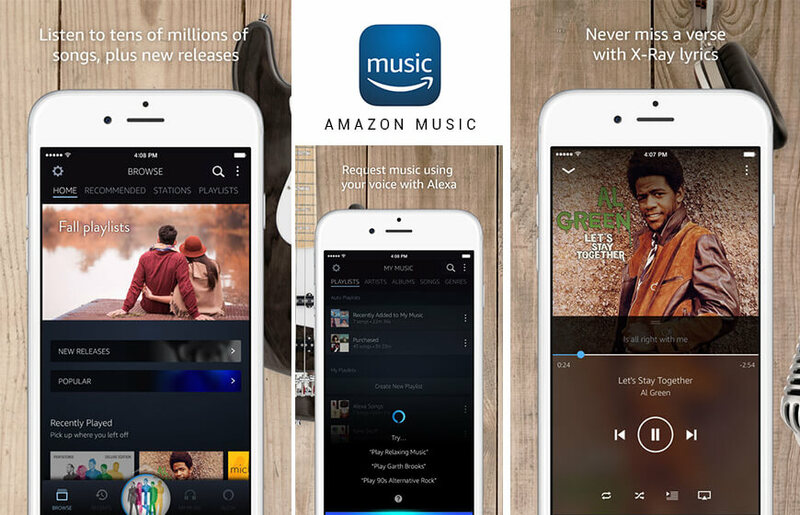 Amazon music app is capable of providing the option to upload at least 250 + songs. This app has a feature where the songs can be downloaded offline over iPhone. It is efficient in organizing the music in the playlists, adding the music to the playlist, local songs etc. Musi is a great free music app for iPhones which has an option with which a user can add the video from YouTube and SoundCloud to your own custom playlists. This app streams the music vis iOS, this gives normal user platform on the control panel. 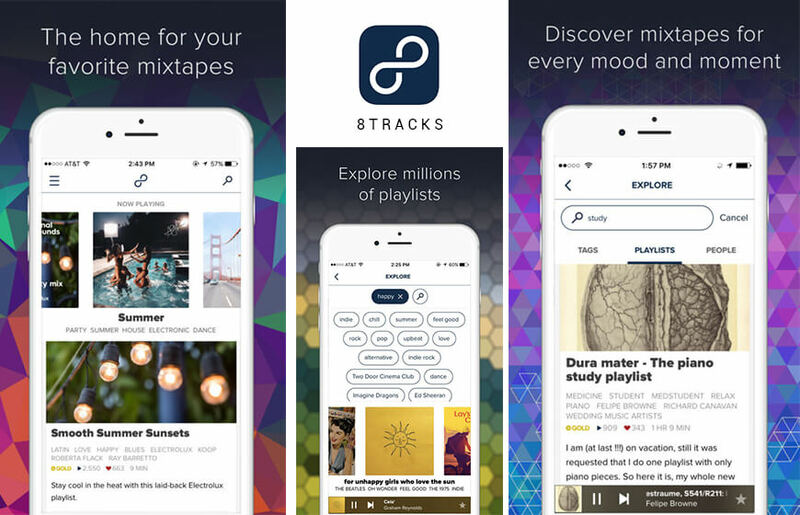 8tracks is a beautiful radio music app for iOS platform. It helps a user to listen to ad free music from the mix tracks that have 8 tracks. Music can be easily browsed, thorough staff picked mixes, featured, popular, and the trending ones. 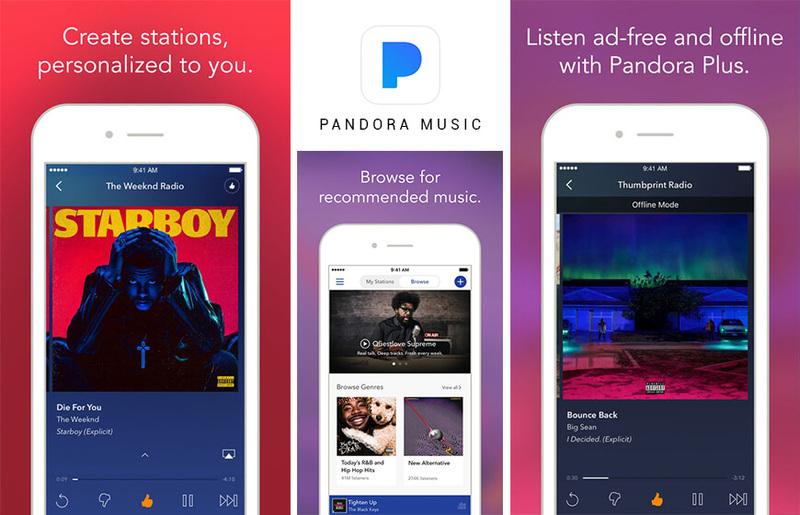 It is a brilliant free music app for iPhone Plus which helps a user to search for the artists and songs in a normal mode as well as with hashtags. 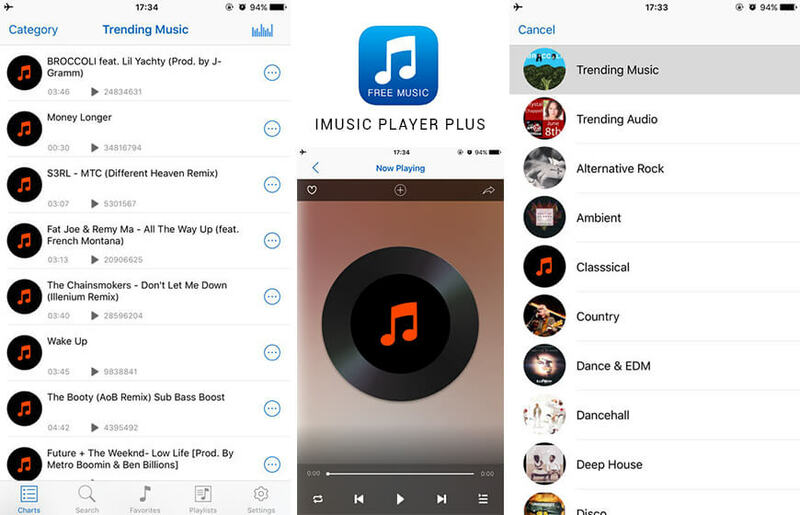 User can create their own playlists and can be controlled via normal iOS music controls.